One of the keys to getting gorgeous photos and video footage is natural light! It's something that can easily be overlooked but it is so worth fighting for on your big day! Let me tell you a little secret. Every time we walk into a room we turn all of the lights to let the natural light flood in. As you're thinking about your wedding day, think about where you can let natural light flood the room. Maybe it's a big window on one side of the room or a skylight above in the ceiling. Wherever it is, consider yourself a light hunter haha. But without further ado here are 6 key places we think natural light is a MUST! 1) Getting Ready - This is often the time where we catch those beautiful details of what your wearing. And nothing hides details better than dim, yellow light. It might be tempting to get ready in the bridal suite at your reception venue but if there's no windows another location might be a better choice. A great way to solve this problem is getting ready in an Airbnb with big windows that will let the light pour in! 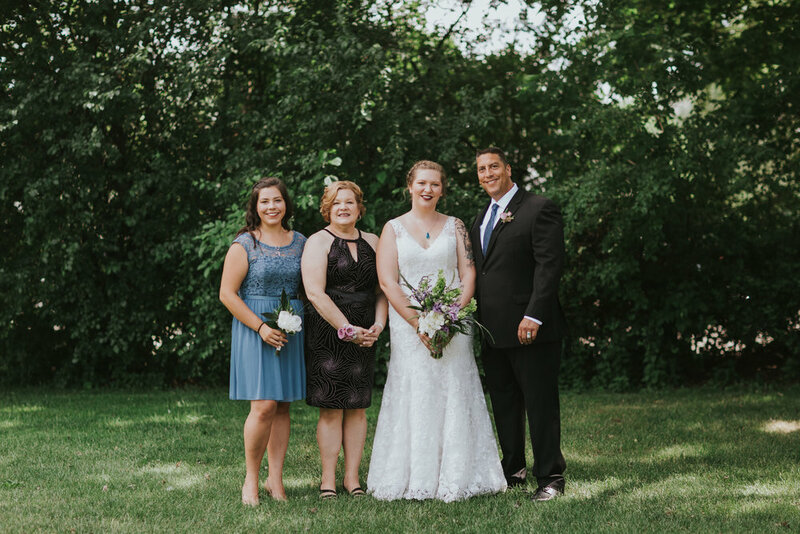 Not only will you have stunning photos but you could even split the cost with your attendants so you have a fun place to stay the night before near your ceremony location with all your besties! 2) First Look - We don't want to miss a single second of this amazing moment if you choose to have it. Having your first look in an open, clutter-free room with lots of beautiful light pouring in or even outside makes for some amazing shots! 3) Family Portraits - I know sometimes family portraits feel like that obligatory thing at weddings that you just want to get done as quickly as possible. But family portraits are important too! So it's just as important to have great lighting here. Consider moving portraits outside if you have a dimly lit ceremony location! 4) Reception Hall - Most wedding receptions happen in the evening and end well into the nighttime hours but that doesn't mean you can't make great use of the natural light that will happen if you're having a summer wedding! Even a couple hours of daylight will make your photos pop! 5) Portraits - Most people do a pretty good job with this but sometimes in the dead of winter it can be hard to find a great portrait site (since you don't want to be freezing your buns off)! 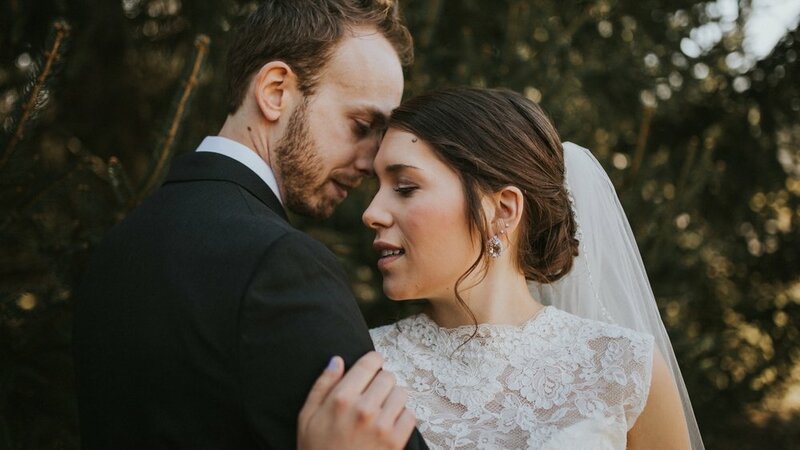 If you've always dreamed of those dreamy, snowy wedding portraits then don't be afraid to head outside! But if you don't want to brave the cold then choosing a space like a greenhouse or a loft space works wonderfully! We're currently working on our list of great indoor portrait locations in Chicago. 6) Ceremony Location - If you can, finding a spot for the ceremony to have great light is important as well! Indirect outdoor light is ideal to avoid harsh shadows. Finding a nice spot under trees in a forest preserve can be a beautiful place for an outdoor wedding. For indoor weddings make sure you walk into the space and find those beautiful spots with natural light! I know what you're thinking, "Kristin, that's the entire wedding..." and you'd be right! Natural light is our best friend and the more you have access to it during your entire wedding day the better! But don't fear, your photographer should be skilled enough to make any location look amazing. Just be sure to communicate the lighting situation beforehand so they can be prepared to make lower-lighting situations pop!